According to the American Chiropractic Association, 9 out of 10 people suffer from headaches. They can come on suddenly in many different forms, including migraine, cluster, tension and sinus headaches. While you may pop a couple aspirin and move on with your day, this ailment could be more serious than you think. If you suffer from chronic headaches, chiropractic care may help ease the pain. Many headaches are triggered by environment, certain foods we eat or other unhealthy lifestyle behaviors. Resulting muscle tension begins in the neck and travels to the scalp, causing your head to ache. Whether you experience acute, moderate or severe pain, chronic headaches should not be ignored. They could be a warning sign of a spinal misalignment. 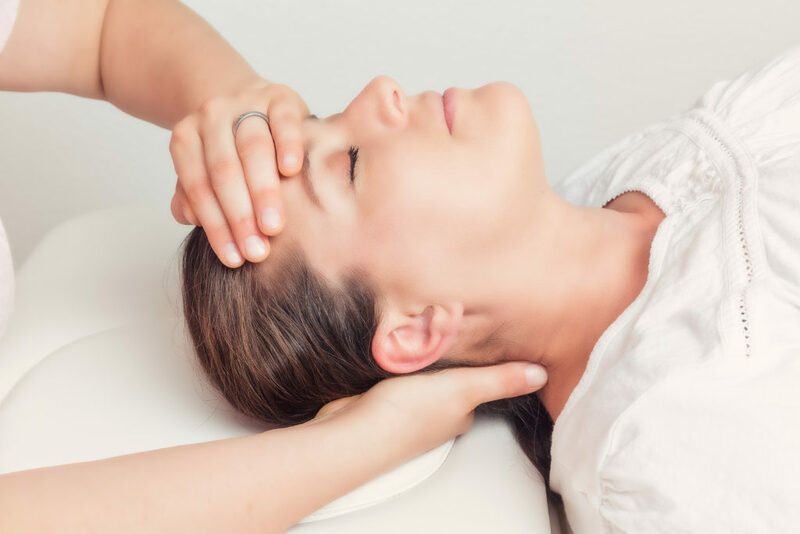 While some people believe we’re helpless to prevent headaches that seem to happen at random, there are several factors that could be at play. For one, remaining in a fixed posture all day can aggravate our joints and lead to muscle tension in the neck. Do not let headaches run your life – get treated by an experienced chiropractor! If your pain starts in the neck region, it can be eased through spinal adjustment. In layman’s terms, these are the gentle manual therapy techniques that a chiropractor uses in everyday patient care (i.e. correcting misalignment to relieve pressure on nerves). A chiropractor may also suggest changes to your diet, advice for better posture and ergonomic exercises to reduce muscle irritation in the neck or upper back. At Chudy Chiropractic Center, we have been successfully treating patients for 19 years. Our staff is educated in the latest evaluation techniques to identify issues with the spine and nervous system. Live a healthier life with fewer headaches when you receive comprehensive care from Dr. Mark Chudy. To schedule an appointment, contact us today.